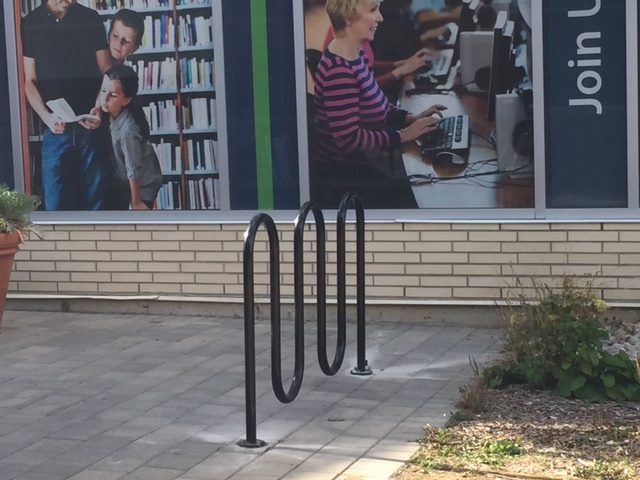 Benches and Bike Racks, oh my! 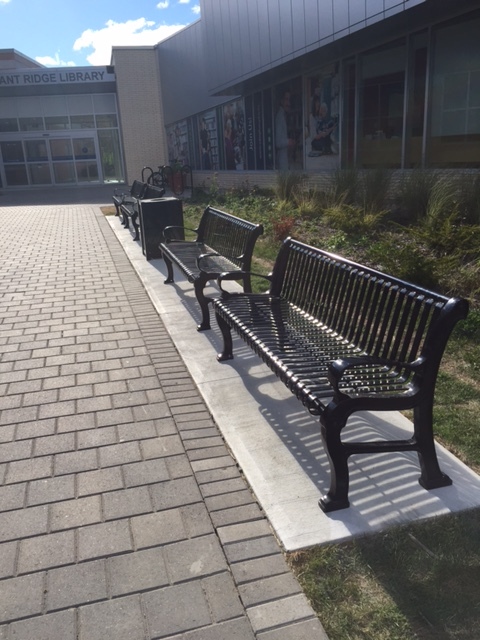 Four benches and a bike rack have been added to the exterior of Pleasant Ridge Library. 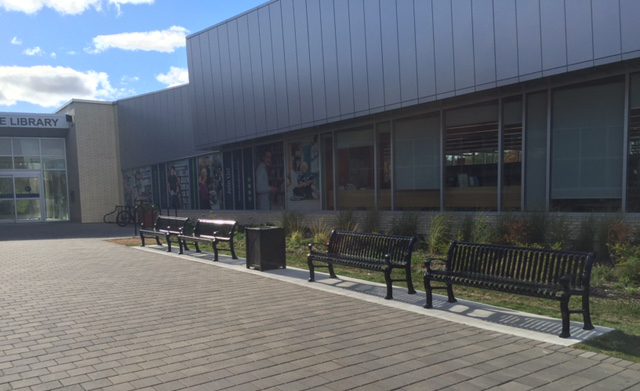 Enjoy the lovely autumn weather–ride your bike to Pleasant Ridge Library and have a seat on our new benches. You will love them!